Do you enjoy sharing your love of boating and the skills required for safe operations? Do you have experience in training others? If so, JAARS Maritime Services needs you! 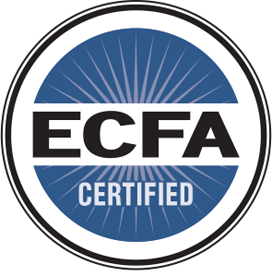 Be a part of providing this critical skill and equipment for Bible translators. 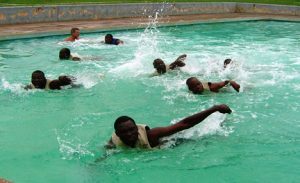 We need water safety instructors for an ever growing demand for training to enable safe water travel both overseas and here on the JAARS campus in Waxhaw, NC. Provide instruction in methods, risk factors, and equipment for safe staff travel.